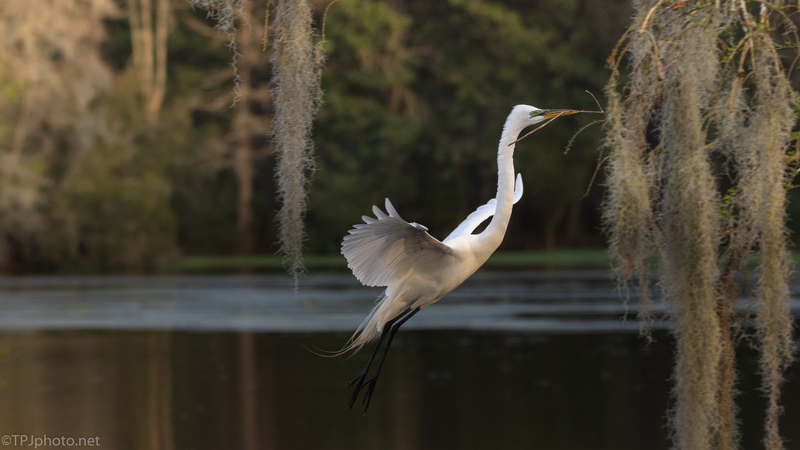 Another small series here of an Egret, making a free trip for the Anhinga. 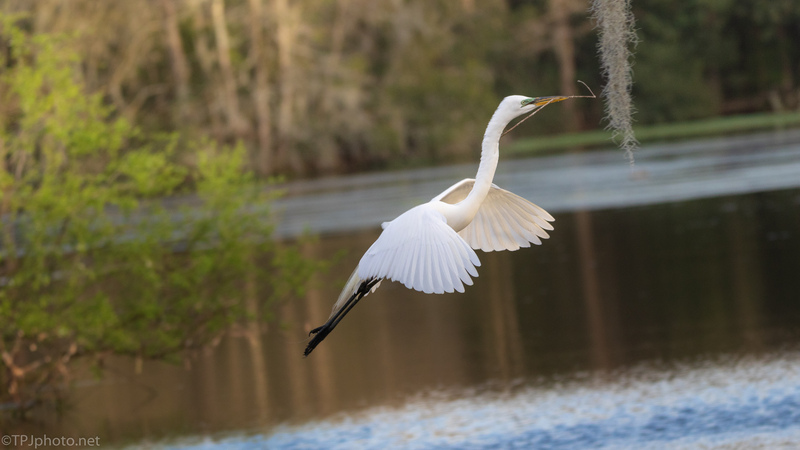 These sticks and materials are diligently brought to the nest, and stolen at the first opportunity by Anhinga. 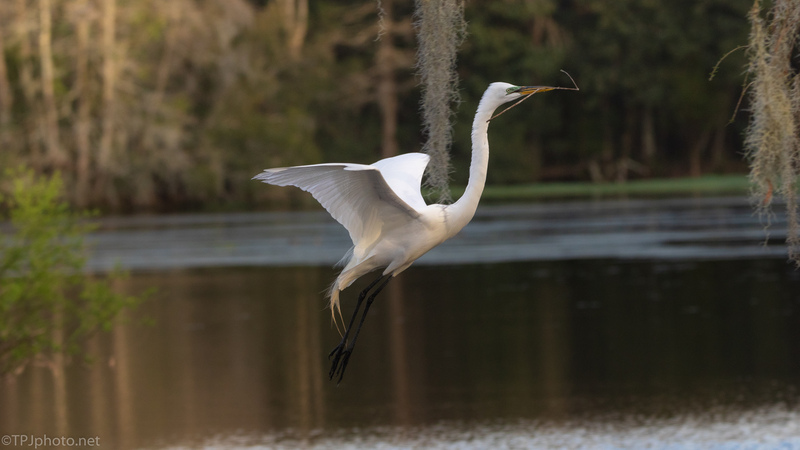 In fairness it’s hard to feel sorry for the Great Egrets. Both birds will steal and attack each other when they have the advantage.